Let me tell you one thing, whenever you face the network connectivity problem in your android smartphone. The first step you need to take without wasting your time is network settings reset. This option is available on every android smartphone and can manage to resolve the network connectivity problems. In this article, we will guide you how to fix the network connectivity problem using the network settings reset option. 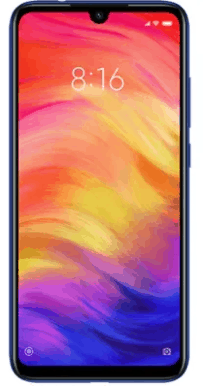 Xiaomi Redmi Note 7 is a quality android smartphone that runs on Android 9 pie or MIUI 10. The camera of the phone include dual 48MP+5MP primary camera with LED flash including features and 13MP secondary camera. The internal memory of the phone include 64 GB with 4 or 6 GB RAM or 32 GB with 3 GB RAM and also support micro-SD card upto 256 GB. The connectivity medium include WLAN, Bluetooth, GPS, Infrared port, Radio and USB. It is powered by Li-Po 4000 mAh battery. 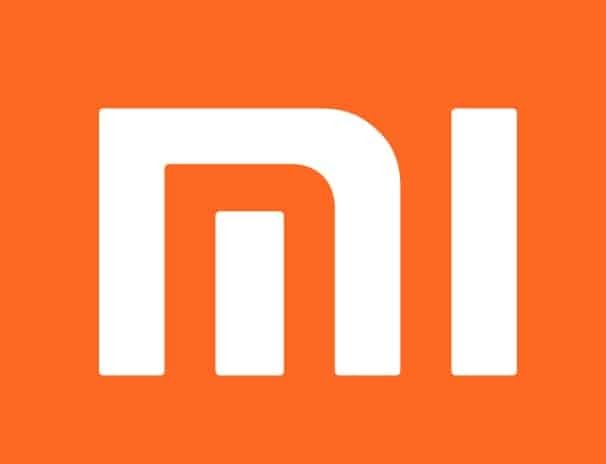 Navigate to “settings” on your Redmi Note 7 and then tap on “More”. At the end of the screen, you will see the “Network settings reset” option. Just tap on it. After that, tap on WiFi, Bluetooth and Mobile Data. Tap on “Reset settings” button and enter the pin or password if asked. At last, tap on “Reset settings” to confirm the action. Let us know in the comment section, if you have any question regarding this guide.